Fitness First Australia, part of the international fitness brand which runs 61 centres around the country, has had to pay a $12,600 penalty fee, as a result of allegedly charging excessive surcharges on direct debits from their customers. 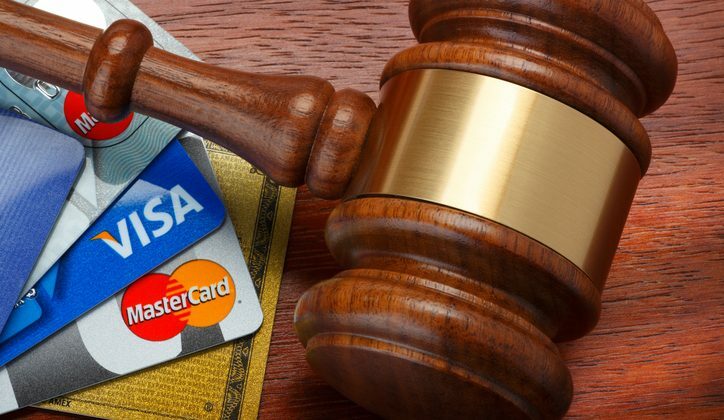 Under the Competition and Consumer Act 2010, as stated by ACCC Deputy Chair Mick Keogh, businesses that charge flat rate fees on their EFTPOS, credit and debit cards, “must ensure the surcharge amount does not exceed their cost of acceptance for any given transaction”. Fitness First’s flat rate fees, according to the ACCC, equated to a 1.09 per cent charge on a $46 fortnightly membership, its “Passport” membership rate. Processing costs of the debit payments, however, were only 0.81 per cent of the transactions. Fitness First has since reviewed and amended its surcharging practices and was notably cooperative with the ACCC’s investigation. Keogh says that it is “often” the case that, on smaller transactions, surcharges enforced by businesses can become excessive. This is the fourth time the ACCC has taken action against businesses for breaching the Competition and Consumer Act. It acts as a warning to other businesses that, like Fitness First, if you overrun your charges, you could end up having to foot the bill.